Everyone learns in different ways, and while some developers prefer to learn new coding languages interactively, others might appreciate having a solid foundation in the language before trying to write any code. 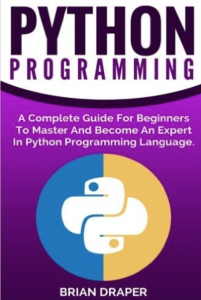 If you're looking to learn Python and like to learn new languages by reading books, check out the list below for some recommendations. 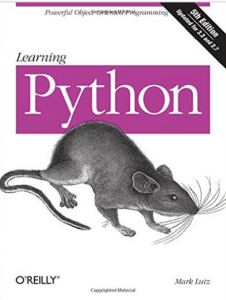 This book is over 1600 pages, so it's not exactly for the faint of heart, but if you're committed to learning Python this is considered one of the ultimate reference manuals and tutorial texts. It's been in print for almost 20 years so it must be doing something right. 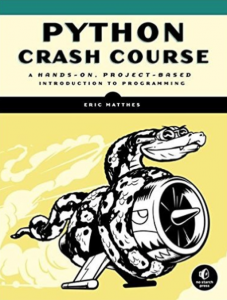 This book is less of a reference manual and takes more of a hands-on, project-based learning approach to Python, while also providing you with a thorough foundation in the language. 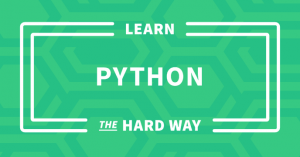 The Learn...the Hard Way books are part of a well respected and well known series that teach people how to learn to code a number of different languages. The book is available for free to access through your browser on their website, but you can also purchase hard copies or digital downloads if that's what you prefer. This book is a Python guide to give complete beginners a solid foundational knowledge in Python. 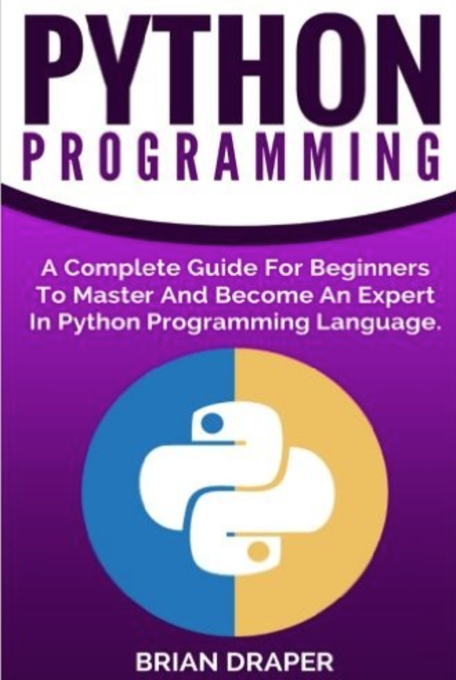 The book even boasts that it has the ability to turn complete beginners into Python masters. 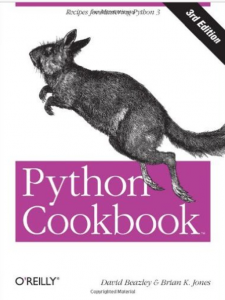 This book is for more advanced Python users who are looking to experiment and broaden their Python horizons with new coding techniques and skills.